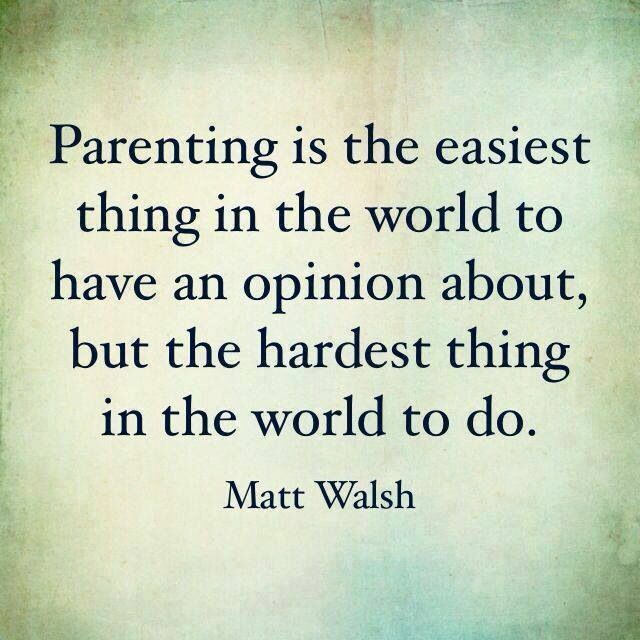 Ever wonder how some parents manage to get it all right? Their kids are courteous and patient, they take turns and share with others, they say please and thank you AND they sleep through the night after eating all of their dinner... they even pick up their toys. It would be most comforting to think that these children are a freak of nature, a miraculous hybrid creation determined by the perfect coupling of genetics. Whilst I am sure there are some behaviors predetermined in children, the bulk of it does surely sit squarely on our own shoulders. There must be a lot of nurses out there. It seems no matter where you are injured, whether it be a street corner, bus stop, restaurant or even a backyard BBQ, SOMEONE will step up and don their nurses hat. And thank goodness for them! I, for one, am completely hopeless in these situations and the last person you would want to be helped by. I want to help, I just don't know how, I freeze. Knowing when to elevate or apply hot or cold, to compress or not to compress, to move or to keep perfectly still and to stay calm under pressure are all such incredible qualities to possess. I'm sure it would benefit us all to at least have first aid knowledge up our sleeves, just in case these angels decide to take a day off. Next time you're having a party, don't forget to invite a nurse or two and be sure to knock up a batch or two of these spicy crowd pleasers too. "Cooking on a budget". I find the term genuinely laughable these days, it's about as specific as me saying "look over there" and rather misleading in a lot of cases it would seem. I guess the majority of people, like myself, would assume "cooking on a budget" to mean a low grocery bill, however, what is low for some may seem extremely decadent to others. Has "budget" become yet another buzzword? Tossed about the internet haphazardly, promising something low cost and delivering, (what I deem to be) excessive spending. Curious about what an average budget might be and whether or not I should be switching my family status from 'middle' to 'lower' class, I took the question to a number of forums.... "What is your weekly grocery budget?" Pork mince is a little more expensive to buy but the flavour really can't be matched. 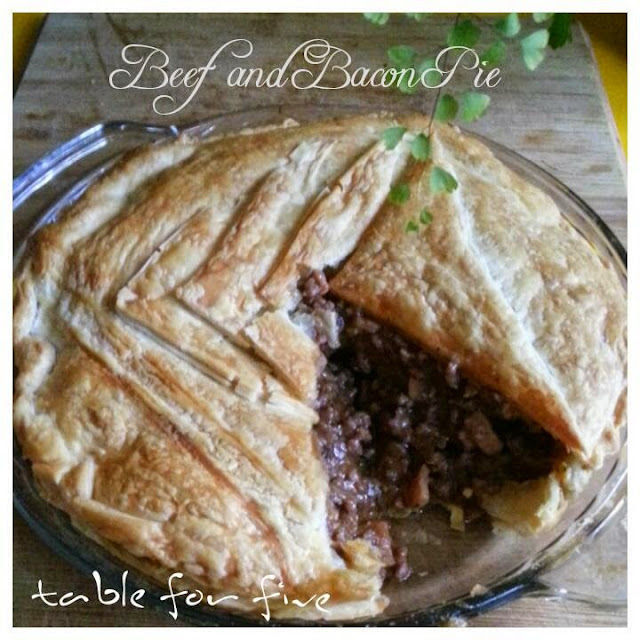 I do however substitute beef mince in this recipe from time to time and combined pork/beef mince works well too. 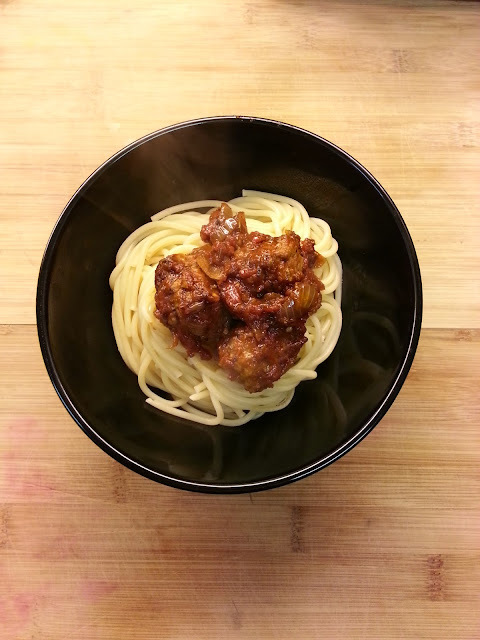 Method: Meatballs- 1.Combine all ingredients well in a bowl. 2.Roll into balls of desired size. 3.Shallow fry in pan on high until browned on outside. Remove and set aside on kitchen towel. Sauce- 4.Reduce heat to half. 5.Add onion, garlic, vinegar and sugar to pan, stir until onion is translucent. 6.Pour in tomatoes and Italian herbs, stir well. Simmer- 7. Place meatballs in sauce and simmer on low heat for 30mins with lid on, stirring occasionally. Pie is always a winner in our house. There are very few prepackaged pies that I am willing to eat so rather than making two separate meals I started making my own. It's easier than it looks, you'll never want to buy a frozen pie again! You can't beat the classics. Is there anything more homely than handmade biscuits? I just keep coming back to these time and time again. 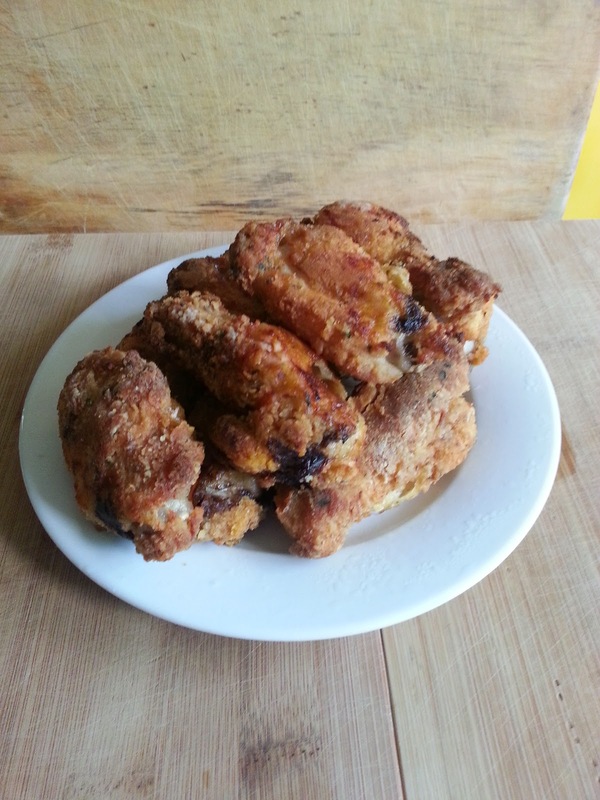 Ready to eat within half an hour so great for quick morning tea treat. 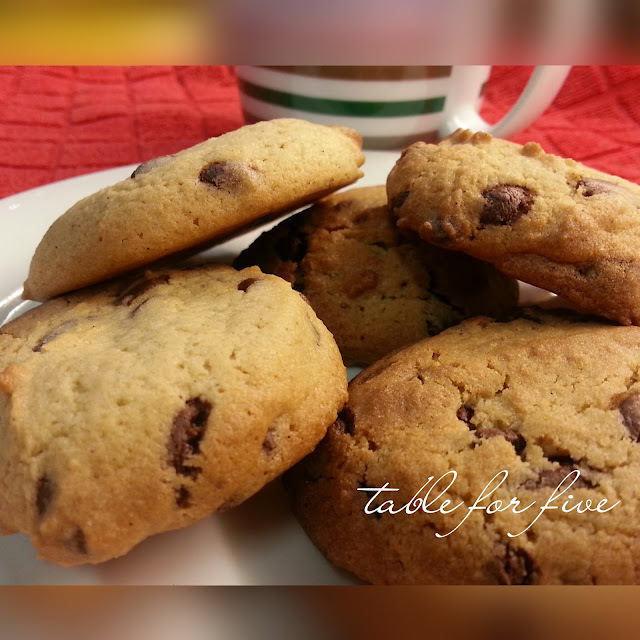 Fast, easy, old fashioned chocolate chip biscuits/cookies. •Preheat oven to 170°C (360°F) •Cream Margarine/butter and sugars. If using vanilla essence add this after creaming. •Add egg and mix thoroughly until completely incorporated. •Stir in flours, choc bits and milk until well combined. •Spoon Tablespoon sized balls onto non-stick baking tray. Bake for 12 minutes. They're on Pinterest, cooking forums, Meal sharing and fitness groups! People are posting pictures of their balls all over the place!! Well, I've resisted the baller movement for so long but I finally decided to get mine out and share with the world. I will refrain from further puns so you can jump straight in and admire my balls. •In a small bowl, gently stir sugar and yeast in water. Stand until bubbles rise, about 10 minutes. 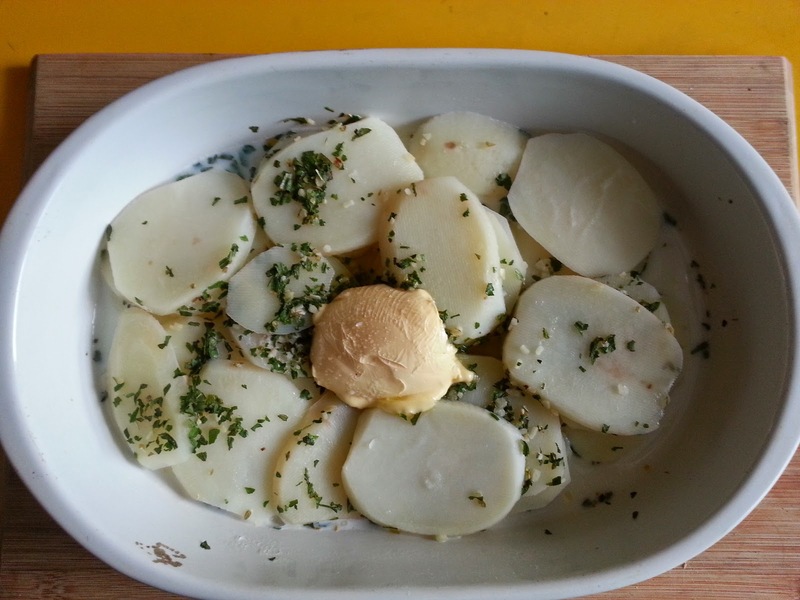 •In a large bowl, mix flour, salt and herbs then add yeast mix, combine well. If mixture doesn't combine, stir in additional water, 1 tablespoon at a time, until all of the flour is absorbed. •Turn dough out onto a lightly oiled surface and knead for about 1 minute.